Bi-Fold doors can truly bring the outside inside. 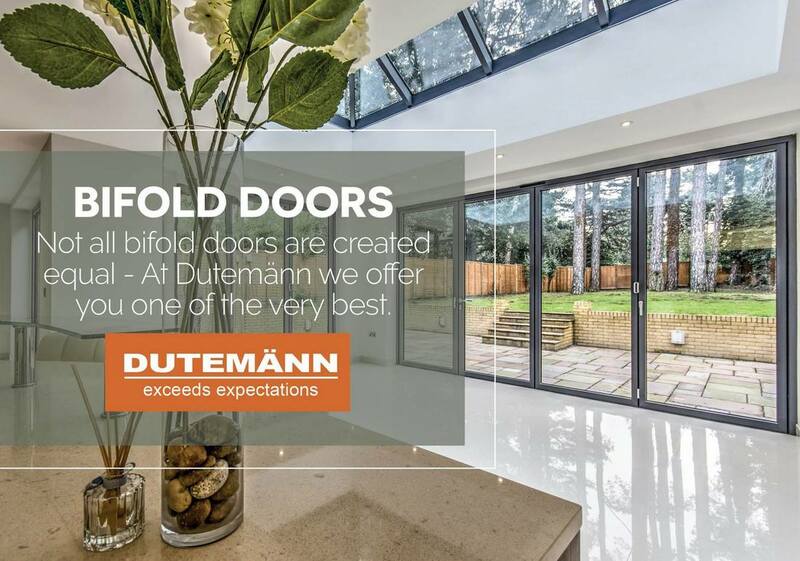 With the option of inward or outward opening and available in a multiple of configurations, our bi-fold door system adds a whow factor without any compromise to insulation or security. When required, the system folds neatly and conveniently to one side but also offers the benefit of a single access door for every day use.